Re-issue, original sound recording, complete new layout and cover. 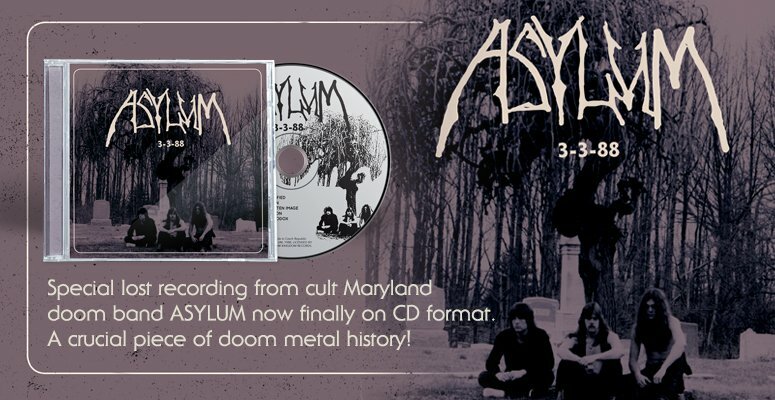 Exclusive U.S. distribution through Hells Headbangers. 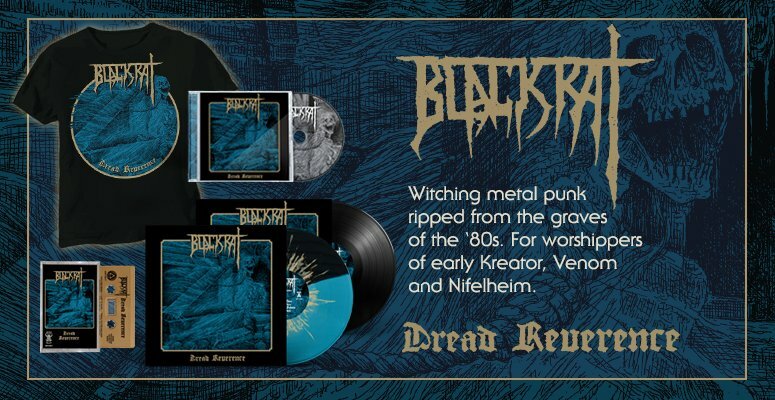 4th release of one of the most influential bands of the Greek black metal scene. Unique individual sound with the use of 4 and 8-string bass. Their most raw album to date.